Finding Dory’s new line of characters has found it’s way to the the “The Seas” pavilion at Epcot center. You can now find the characters in the “Turtle Talk with Crush” attraction. This was our very first time visiting Turtle Talk, and it was wonderful! I was very very impressed with how Crush can interact live with the kids in the audience. It was completely interactive, hilarious, and creative. We’ve not visited it in the past because we thought it was more geared for kids, however we wanted to check it out to do something new and we were certainly not disappointed. Turtle talk also included cameo appearances by Hank, Bailey, and Destiny. If you’re interested in planning your own trip to Walt Disney World to Find Dory and her friends, be sure to contact Ashley@charmingtravelsllc.com. She can help you with all of your booking and planning needs, and her services as always are free of charge! 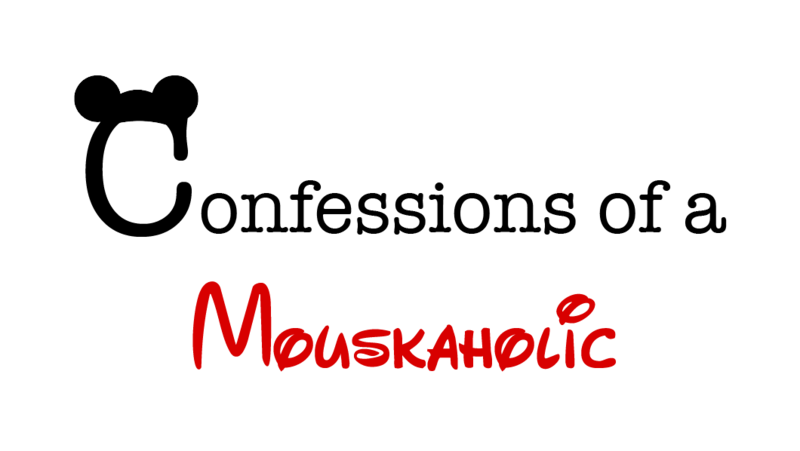 Don’t forget to follow Confessions of a Mouskaholic on Facebook!